Hey Everyone and welcome back to k3entertainment. 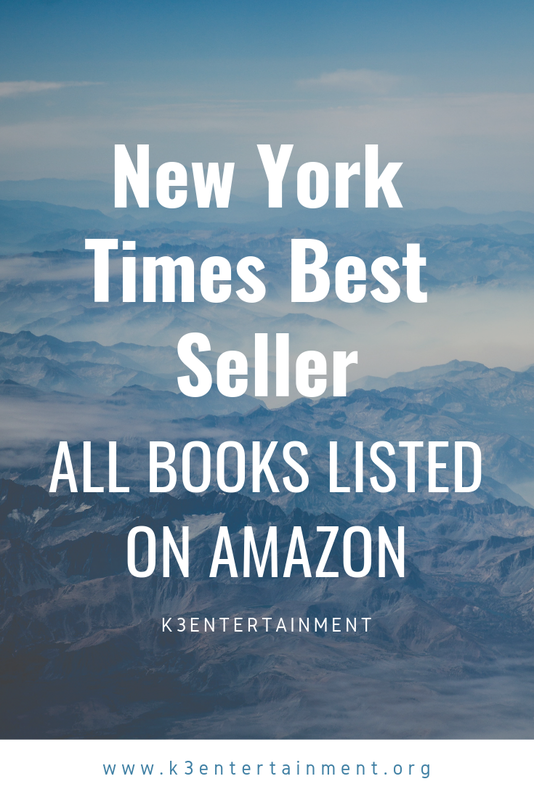 Today i have publish 11 new books which are listed on amazon for this week newyork times best seller list. 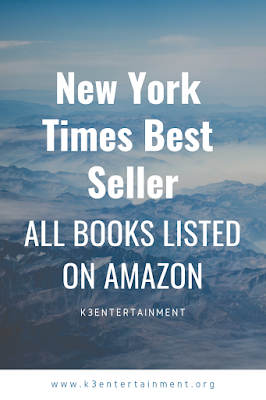 Now there are 45 books from different categories are listed there and good news is, I have all of them. Now, from the 45 books i didn't had these 11 books which i have just published and you can find the books after this post, which helps to complete the list for march, 2019. I hope this will add new books to read in your list. Enjoy the free books and pleae don't forget to share my blog with others. Here are the list which are popular books from the list (I am not going to show you all the list, you can check the by yourself from amazon).